Steely Dan have announced a series of fall dates in North America, marking the band’s first official tour following the September 3 passing of co-founder and guitarist Walter Becker. The two-week run will begin in Thackerville, OK on October 13, with shows wrapping up in National Harbor, MD on October 25. Tickets for most dates are on sale now, while an October 22 stop in Wallingford, CT will begin a presale on September 12 at noon EDT before general public seats are available on September 15 at 10 AM EDT. Prior to his passing, Becker was noticeably absent from Steely Dan’s appearances at the Classic West and Classic East music festivals in July. 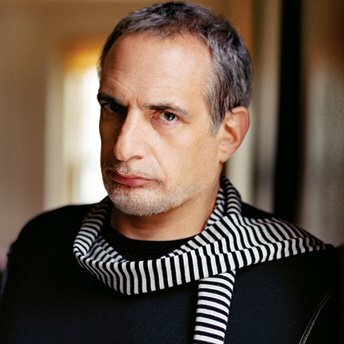 “I intend to keep the music we created together alive as long as I can with the Steely Dan band,” said co-founder Donald Fagen in a heartfelt note following the loss of his longtime friend and bandmate. No cause of death or further details regarding Becker’s passing have been announced. Following the North American run, Steely Dan will head to the UK for three dates with The Doobie Brothers in late October. Ahead of the fall shows, the keyboardist will perform a series of US and Japanese dates this month with his solo group, Donald Fagen & The Nightflyers.